Ever been so angry that you just threw yourself off a cliff? OK sign, I believe you. 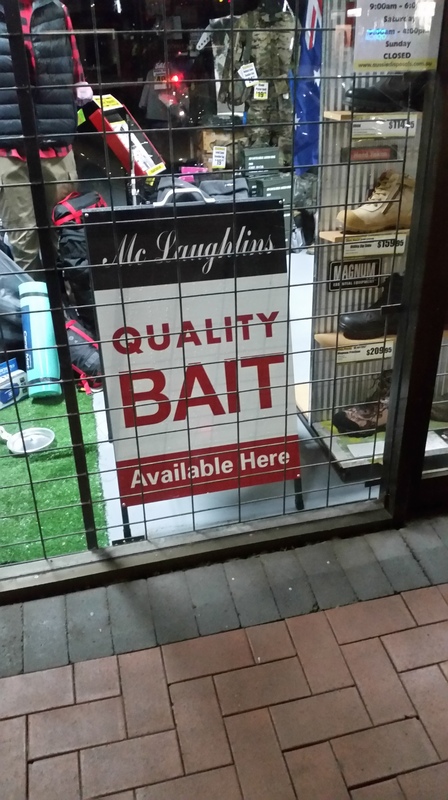 You won’t believe the type of bait we have in store! Click here to to lean more! The quality will amaze you!